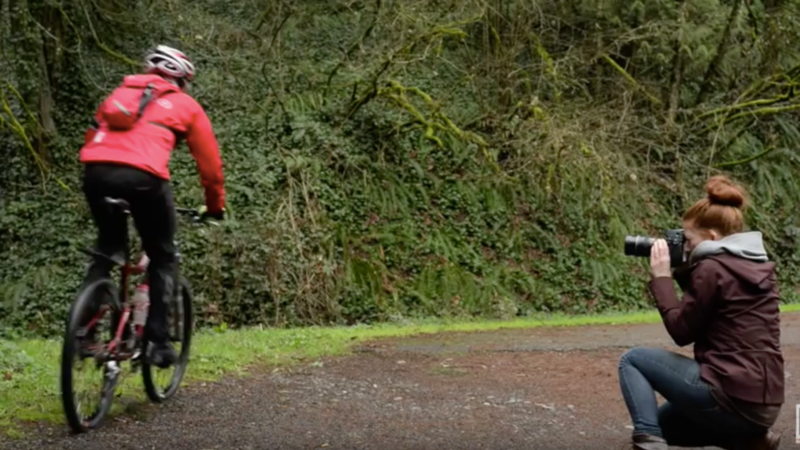 GET THE LATEST POSTS, TIPS & TRAININGS DELIVERED STRAIGHT TO YOUR INBOX. Boost your image, up-level your brand. 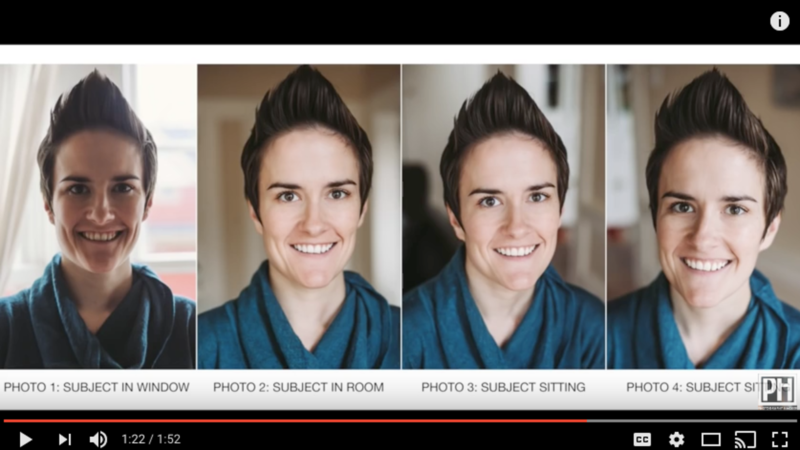 Learn The 3 Secrets To Take Better Selfies in Less Than 5 Minutes for FREE. 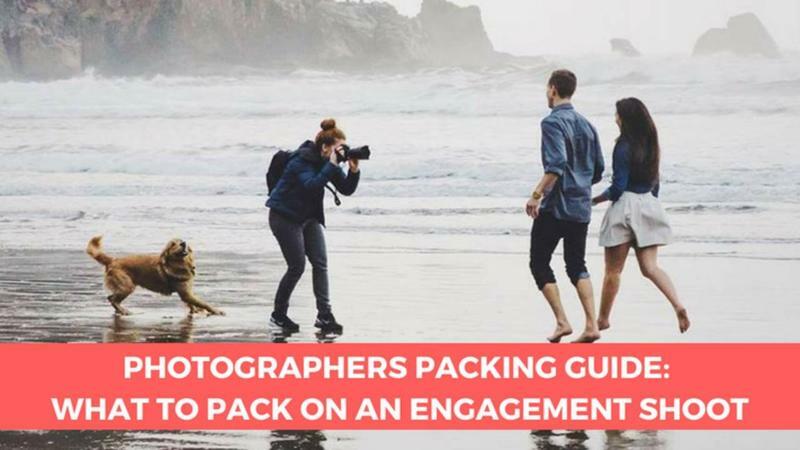 Get Maggie's FREE Engagement Shoot Packing Guide + Links to Gear. 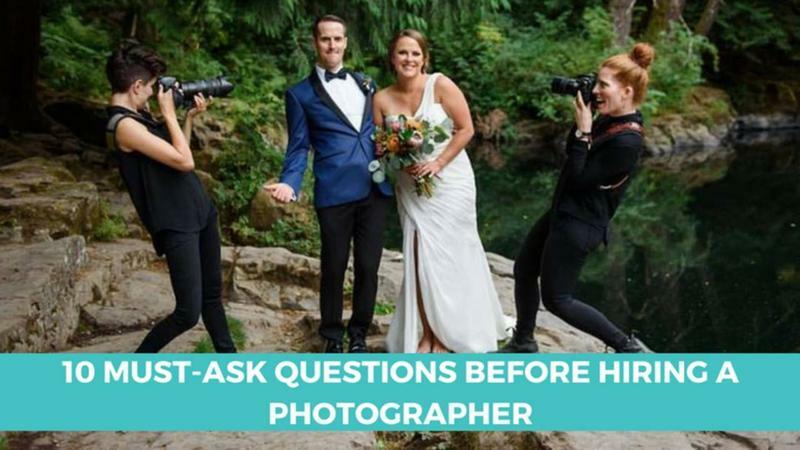 Get the 10 MUST-ASK Questions BEFORE Hiring A Wedding Photographer. Maggie Kirkland is a professional Photographer and online Educator specializing in weddings and commercial photography to clients worldwide. She’s a guest University lecturer, she teaches one-on-one private photography lessons, and hosts photography workshops. 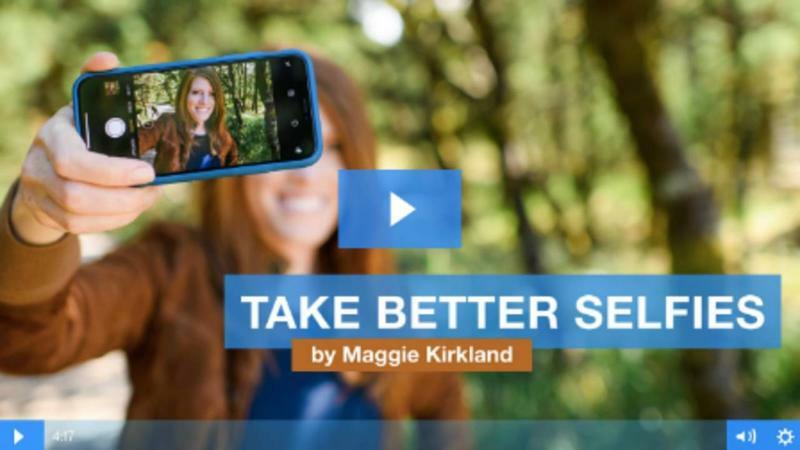 Maggie shares her love of photography exactly the way she learned it, through short tips and photography hacks, online. 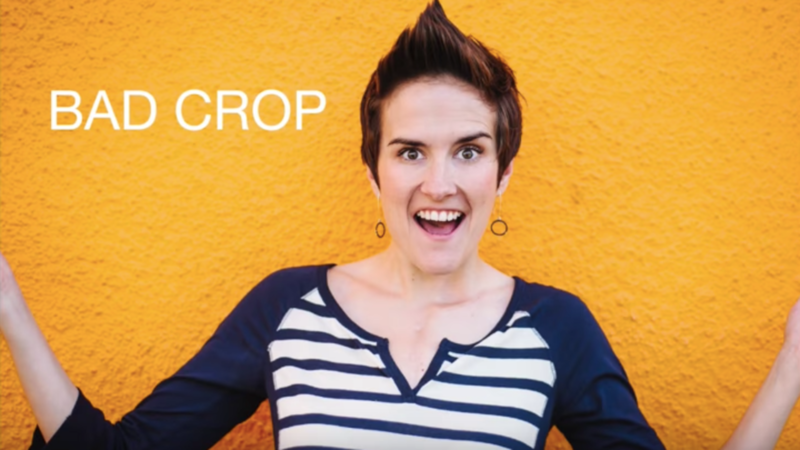 Her 15 years of photography knowledge is now helping students worldwide through her free video trainings, on YouTube, and in her online courses. I love creating new and helpful content for you all! Email me and let me know what you're struggling with or want to learn. I'll do my best to cover your question in upcoming videos, blogs and courses.